GenKL @ Kuchai Lama is a boutique development comprising 325 apartment units and 7 villa units. It is located in a well-established estate and offers a lifestyle of convenience and connectivity. 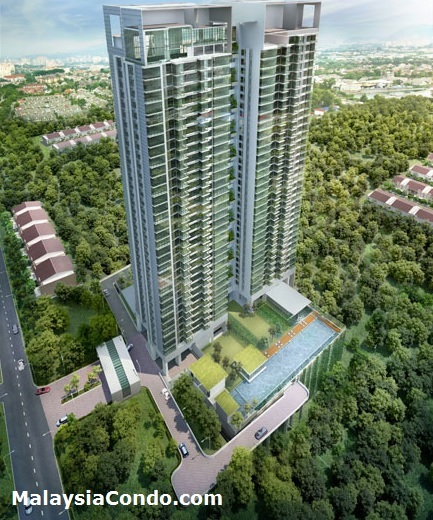 Dual key units will enhance the quality of living of the homes, each designed to cater to multi-generational families. 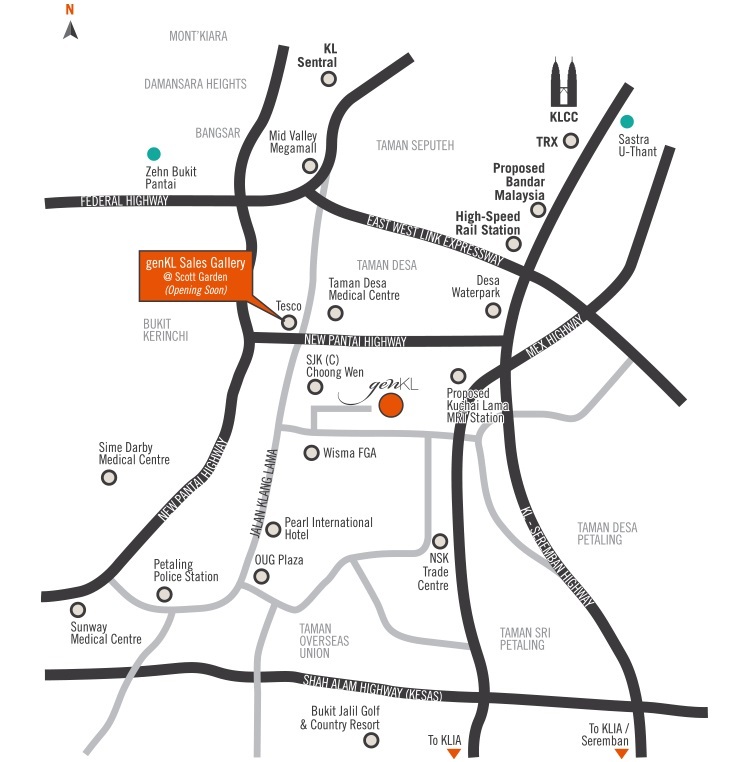 Gen KL stands in a prime location and is surrounded by a wide array of amenities, most notably Mid Valley City, KL Sentral and the rest of the Klang Valley by extension of highway networks. A very small housing estate with limited traffic flow. 1 way in and 1 way out, to date no proper traffic navigation was given to the current residents. Limited Road expansion. See to believe.